Want to see all the technologies used by urdupoint.com? The Largest Urdu website of the world, founded in year 2000, visited by millions of unique visitors every month. 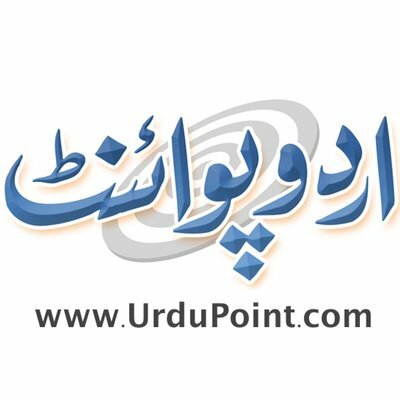 Like this page to get updated news round the clock published on UrduPoint.com. For a quick look at additional technographic info on urdupoint.com or any domain on the web, download our Chrome Extension. Check out our help article to see how Datanyze Insider can help you.